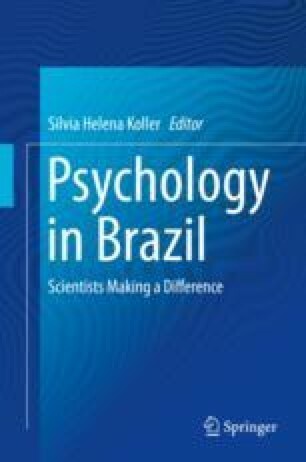 This chapter presents my personal, academic, and professional journeys that enabled me to develop the functional theory of human values, contributing to Psychology in Brazil and abroad. It describes first my initial personal concerns while living in indigent neighborhoods in Brazil, involving significant events related to my family, friends, and mentors. Second, it focuses on the functional theory of values, summating its fundamental elements and differentiating it from other theoretical perspectives, thus elucidating its contribution to the theme of human values. Third, it discusses some attempts to apply this theory to real living conditions, in addition to presenting future challenges this theory will address. In conclusion, the current chapter offers my personal point of view about my life and carrier as a professor and researcher in Psychology, expressing my gratitude.